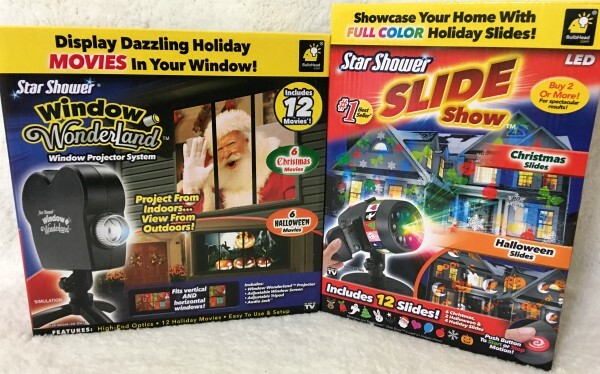 Have the most festive home on the block and enjoy hassle-free setup with these holiday products from Bulbhead. No more blow-up decorations that literally get blown away with the wind. No more stringing lights from the trees and the gutters only to take them down a few weeks later. With these two products you'll be set up in a matter of minutes - literally. And they aren't just for Christmas so they won't sit in a box the other 11 months of the year.